How to save over $1.2k in airfare! Proven tactics for killing huge caribou! Save between $200-$500 per person on a transported hunt - get the info inside the guide! 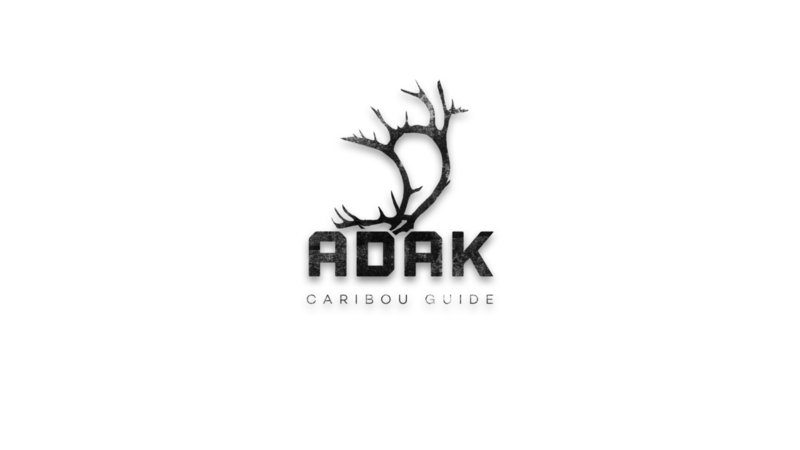 BONUS: Learn exactly how to find mature bulls on Adak Island! If you don't love it, just holler. We will happily refund your money! We want you to be stoked about the information that you are spending your hard earned money on.